Your donation supports our common prayer for peace and unity, and makes possible the worldwide efforts of our staff and volunteers. You can still help even if you can’t contribute financially! Help us meet our funding goals by sharing our Crowdrise campaign with your network on social media. LEARN MORE & DONATE TO THE CROWDFUNDING CAMPAIGN HERE! If you are interested to make a donation for scholarship and need more information about our programs see the Global University Information Page. Thank you! 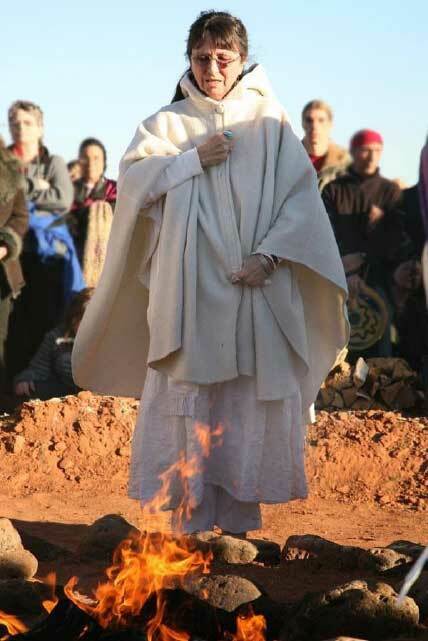 The Center for Sacred Studies Center in Guerneville (a lovely town on the Russian River, about two hours north of San Francisco) offers weekly workshops and classes to do just that. Store is full of Crystals, Altar Gifts, Books, Art, Jewelry & Other Items Resourced from specific Worldly Locations. You can support Center for Sacred Studies by buying whatever you already buy on Amazon! Shop at these or 1,900+ stores at iGive.com and do more good for Center for Sacred Studies. 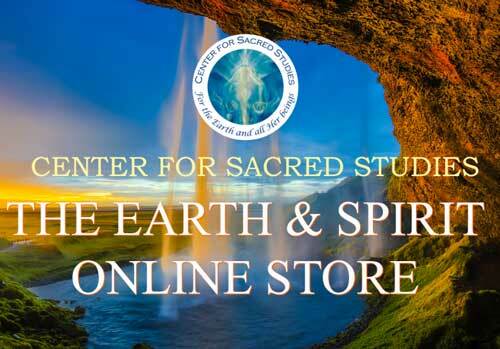 Your purchase helps sustain individuals and communities around the world, as well as the Center for Sacred Studies. In the spirit of collaboration and reciprocity, We Thank You! Share the post "Make a donation"